I had no idea this was possible! 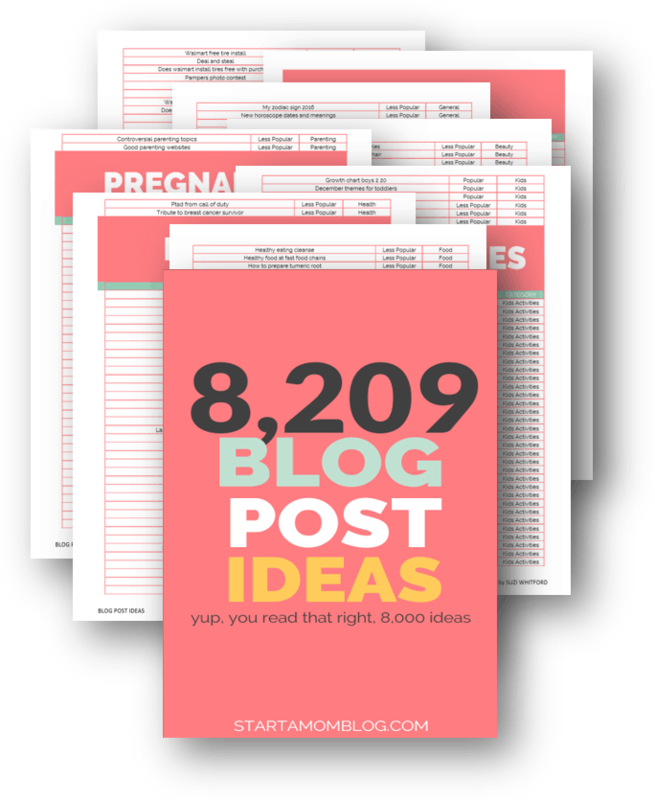 I was blown away when Sarah told me she makes over $1,000 per article as a stay at home mom freelance writer! Wow! I am so honored to feature her, a fellow work at home mom who is super successful making money as a freelance writer! This all happened a few weeks ago when I invited her over for a play date – yes – we live in the same city – and she told me all about her freelance business. I asked her if she’d like to share her story with you below! Go get your coffee out of the microwave and get ready to take notes. Making money while working part-time from home and raising a young child is totally possible. You’re probably thinking how could you fit all your mom and other duties in while juggling a small business, especially one that can replace your former salary. It does seem like a faraway dream, reserved for others. But rest assured it’s totally doable. I don’t say this to brag, but within two years of working from home full-time I broke the six figure income mark in my business, all while raising a 3 year old. A freelance writer is – yup, you guessed it – someone who offers writing services to clients. Some may hire to you work temporarily on location, but most of the time you can work virtually on your schedule (as long as you make the deadlines). Freelance writing has been a profession for a very long time. With the rise of the internet and apps that allows people to work remotely, the barrier to entry is much lower than before. For example, whereas in the past you’d typically need to send snail mail to pitch editors, now you can do it through email. As for what you can write – lots of things! If you look around, there are magazines, blogs and even brochures everywhere you look. Many companies look for people to create content marketing materials, which is a fancy term for blogs and articles. Businesses want someone to help write so that they can attract more customers. How Do I Start Freelance Writing? Here are additional accounting software you could use. Wait, What’s a Writing Portfolio? A writing portfolio is something you show to potential clients which is made up of what some may call “clips”, which is lingo for articles. This can include blog posts, reported articles (think newspapers) and other things you’ve written. In last section, I mentioned you will need an online presence. This where you can show off your writing portfolio by using a website to link to articles you’ve written. If you’re a total beginner and don’t have any writing samples, that’s totally ok. Here’s where your blog can come in handy – you can use what you wrote on your own site as pieces in your portfolio! So many freelance writers start off by doing this with great success. 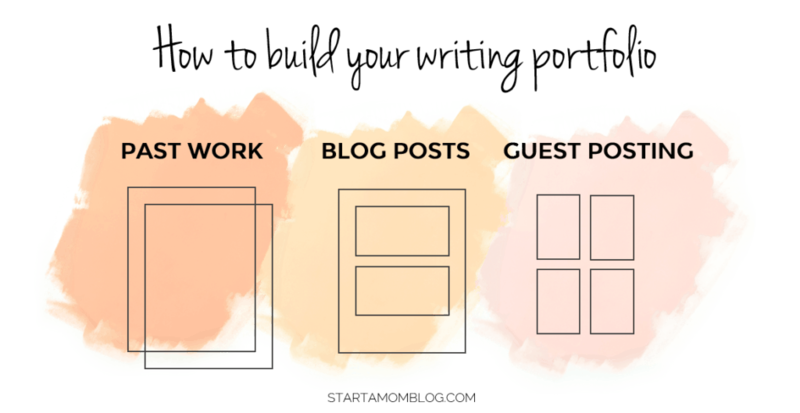 Another way to create writing samples is by guest posting on another blog. Do an online search and pitch a guest post. Once it’s published, you can use that link as part of your writing portfolio. Before going and finding clients, it’s best to figure out what you want to write about. That’s because most clients want someone who has some subject matter knowledge on what they’re going to write about. It also helps you narrow your focus so that when you do start finding clients, you’re not overwhelmed about where to look for clients. As for what you can write about, don’t worry if you don’t feel like you’re an expert in anyone given area. Here’s a confession – most of my clients are in the personal finance industry and I have a liberal arts degree. How I got started was proving to potential clients that I had good research and writing skills. All this to say, if you want to figure it out as you go along, you can! You can write about a bunch of different topics to see what you like the best, or what pays the most. As long as you’re willing to learn along the way, the sky’s the limit. You may not be able to make a lot of money per article, but it’s a good place to start to see what’s out there. Many clients on job boards will mention how much they’ll pay so you can can decide if it’s worth your time. Keep in mind that these websites are really popular and many people apply to the same jobs, but don’t let that discourage you! I personally got my start applying for freelance writing gigs on these job boards and it’s helped boost my confidence knowing there is so much work out there. If you left a job to stay at home with your children, you can leverage your professional network to see if you can land freelance writing jobs. It sounds scary to ask, but trust me when I say many are happy to oblige. The worst they can say is no, right? Sit down and come up with a list of people who you can reach out to. You can include former co-workers, bosses, or even family members who has access to a large professional network. Once you have that list, email them letting you know you’re looking for freelance work and send a link to your writing portfolio. I hope you are well [you can insert something personal here, like how their son is doing etc]. Not sure if you’re aware, but I’m starting a freelance business and I write about [topic] for [if you have a type of company in mind]. I’m reaching out to see if you or anyone in your professional network may know of someone who works with freelance writers. If so, do you mind sharing their contact information or connecting us both via email? It’s very much appreciated. You’d be surprised at how many people will respond. When I emailed my professional network asking to see who was hiring, I got five responses and landed a client within a week. Doing a search online is another simple way to find freelance clients. You can start out by looking at companies that may hire freelance writers. To do that, do a quick search for freelance writers that write on topics you’re interested in. Most will have a website or an online portfolio and you can see what companies they write for. Once you find these companies, go to their website and see who the editor or marketing manager. In most cases you can find their email on the company website which you can then use to pitch your services. 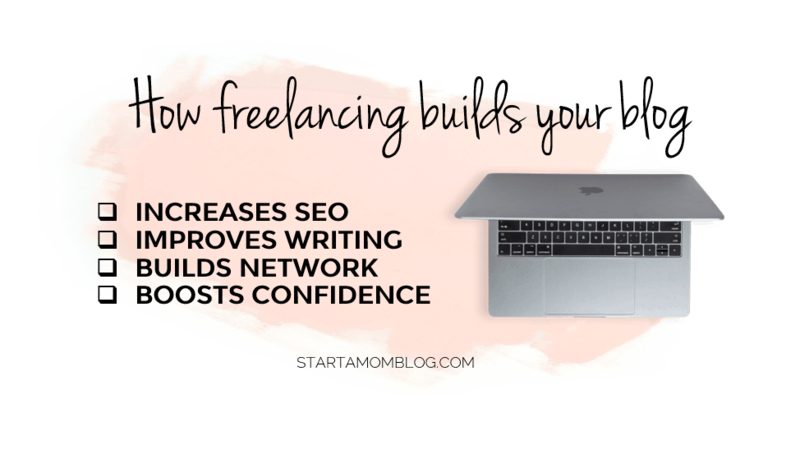 I did mention I now make over six figures a year freelance writing but it took me about six years total to get there – almost four years of side hustling and two years writing full-time. Even if you’re only interested in working part-time, you can make a good chunk of money doing so. It’s hard to give a specific range, but depending on the amount of hours to want to work, you can make anywhere from a few hundred to a few thousands dollars a month. Many are able to replace their former day job salary like me. The important thing to consider is when you’re starting out, it may make sense to start out on the lower end, especially if you don’t have much writing experience. Once you start landing a few clients, try and pitch clients that can pay you more. Will Freelance Writing Help Me Grow My Blog? First, you can use freelance writing to practice your writing skills. You’ll be working with an editor to pitch ideas and to edit your piece. It’ll help you understand topics that people want to read and make your blog posts on your own site that much better. If the places you write for are large websites and allow links, you can put in your writer bio where people can find you. It’s great for SEO and another way to drive traffic to your website. So even if you don’t intend on doing freelance writing forever, it can be a great way to learn what it takes to write and publish something online. I understand you may have time constraints (children take up so much of our time don’t they?) but the great thing about freelance writing is you can work on your own hours. The only constraint is that you’ll need to meet client deadlines and whatever else you negotiated in your contract. 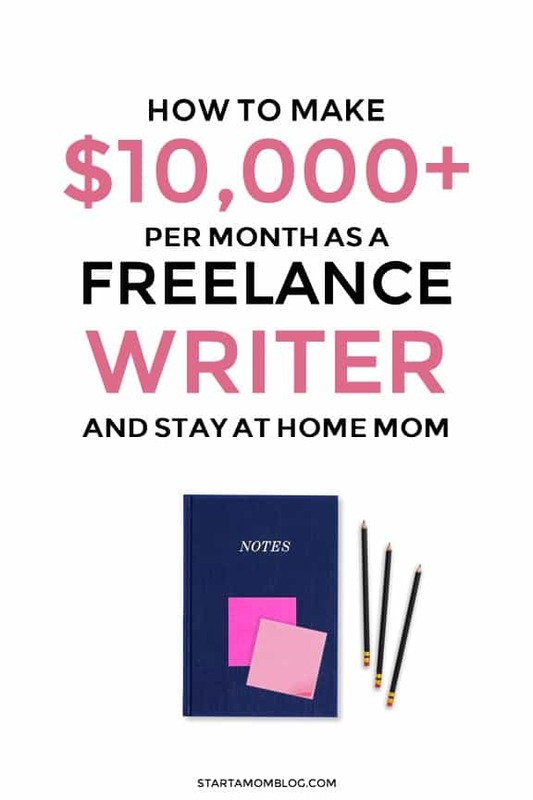 There are thousands of moms out there making great money doing freelance writing. If those women can do it, so you can you. There’s only so much I can write in one post, I wish I can spill all my secrets right here! As easy as it is to get started with freelance writing, there can be much more than meets the eye. That’s why I’ve put together a freelance writing starter kit. 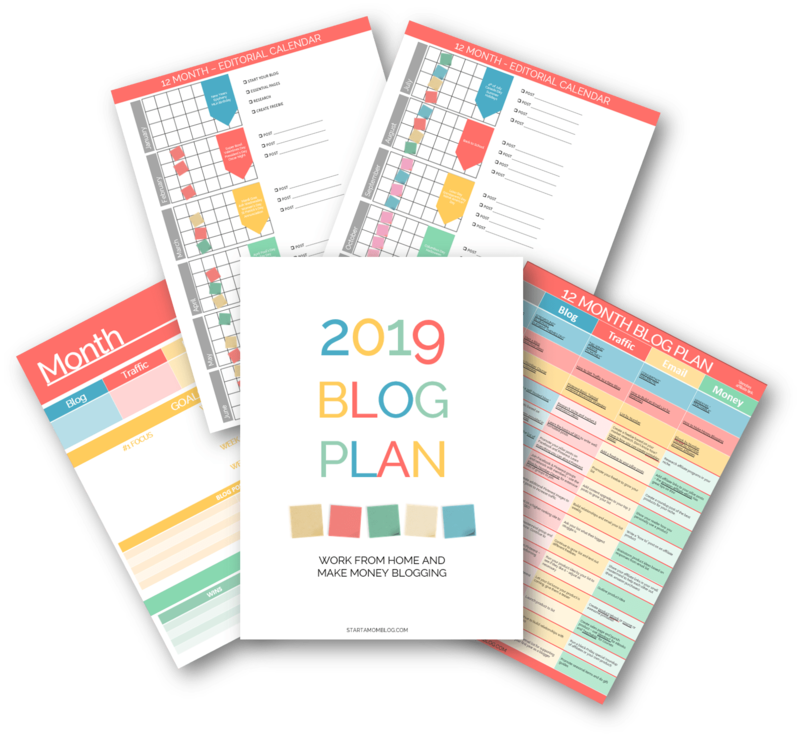 It includes a checklist to help you get started, tools (free and paid) you can use, how to land your first client (including pitch emails) and more. Click here to sign up. …is a finance writer and author who has been featured in places like Redbook, LendingTree, VistaPrint, Nerdwallet and WordPress. She’s also the host of the podcast Beyond The Dollar, where her and guests have deep and honest conversations about how money affects our well-being. Sarah is also a mom to an adorable and rowdy three-year old who always keeps her on her toes. This is so encouraging and comprehensive. I have been dreaming about freelancewriting for a long time. But fear of the unknown cripples my dream. As an English major I shouldnt be so intimidated. But I feel I am too old and English is my second language. But I am going to get out of my shell and live. Cant stand my current career,which is no way to live. Thanks for encouraging all the mamas on the fence. There are LOTS of freelancers whose first language isn’t English, so you can do it! What an amazing article! I’ve been thinking long and hard about offering writing services and blog flipping. I will start with the job boards you’ve mentioned here. Great content! Thank you. Love this encouragement! I have been trying to become a freelance writer for about a year now and it has been a slow process for me. Thank you for sharing your story! Hmm freelance writing huh. I never thought about that at all. Hi I’m Lawanda from butterflymomblogger. I started a blog a few months ago but have not reeived an income yet. After reading your post, I’m curious about freelance writing. What a great article with examples of how to actually become a freelance writer plus hope that this can be done! I can’t wait to share this with others. Question for your course on freelance writing for moms: (1) tips on choosing profitable topics to write about, (2) examples of “clips” to build a portfolio, and (3) example list of services with fees. These questions may be too much to fit into one course, so maybe they’d be great topics to expand in a few courses 😉 — from one of Suzi’s fans and supporters of mommy bloggers! Glad to hear you have all these great questions! Choosing profitable topics is very similar to what you’d do to choose profitable topics for blogs. Examples of “clips” is blog posts from your own blog, as simple as that!